Thinking about a road trip? Let's go beyond Google Maps! 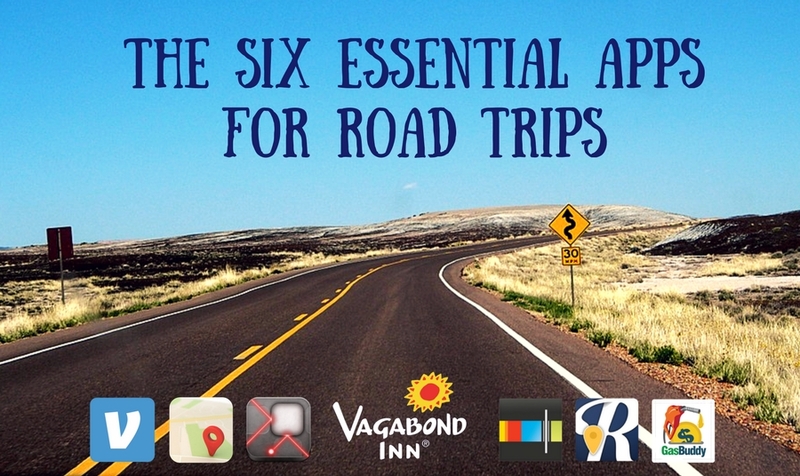 These apps help you avoid potential road trip pitfalls. They can take your road trip from good to great—or, maybe more importantly, rescue it from total disaster. Note: Each of these apps is available for free on Android and iOS. If you've ever been out and about on a road trip, you know to avoid running below a quarter tank. 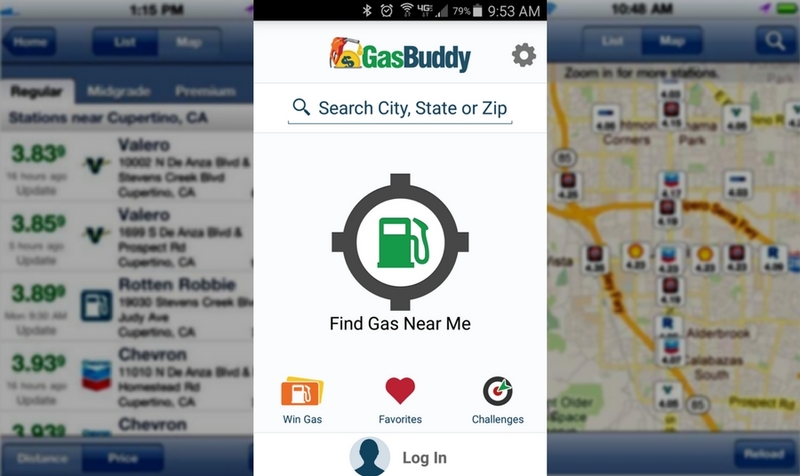 GasBuddy helps you out with that by helping you out by locating gas stations near you and updating their prices in real time. Find the cheapest option before you buy from the more expensive one down the street. Road tripping with a group, or even just one other person, usually means a lot of cash shuffling. 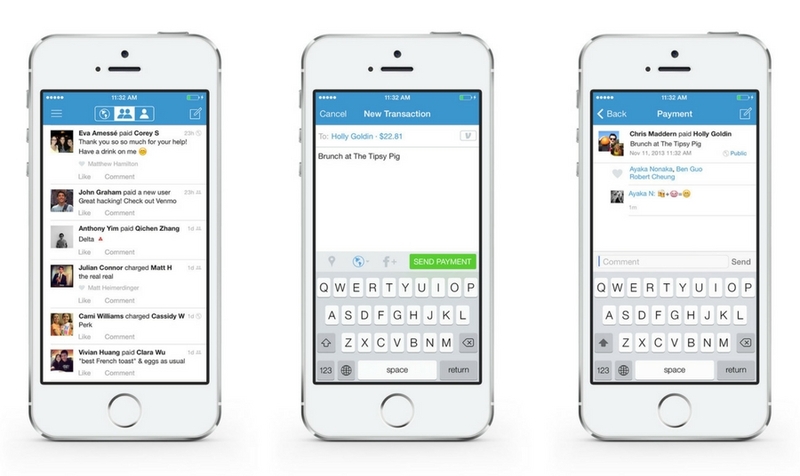 Pay your buddies back immediately (and get them to do the same) with Venmo, the go-to digital wallet. There's no cash-out minimum, you can use it to "bill" people as well as pay them, and because it always requires you to include a note about what the payment is for, you'll never lose track of who was paid back for what and when. Let's be honest: at some point, if your road trip is more than three hours, you're going to be tempted to avoid the social component of it. Sadly, your usual game apps aren't going to be a safe bet. Even if you're lucky enough to get steady service between point A and point B, the worry over data charges will make the whole thing more frustrating than fun. There are plenty of lists of offline games around. 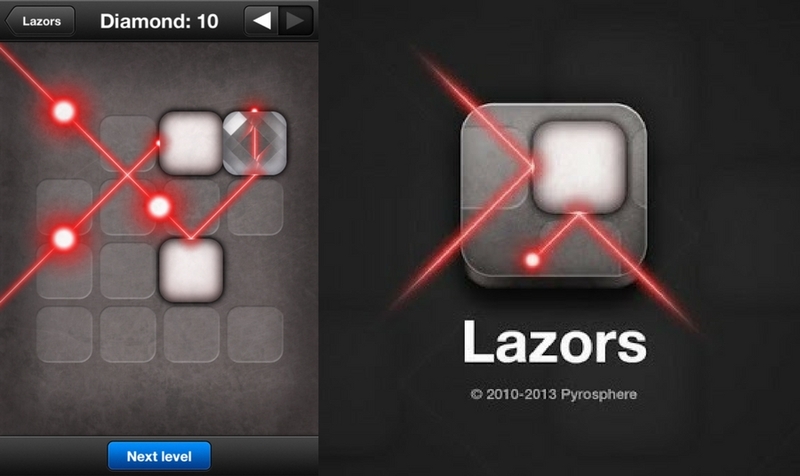 If you enjoy puzzles, you'll love Lazors, which offers hours on hours of challenging, engaging gameplay. Roadtripper helps out both obsessive planners and total free spirits. 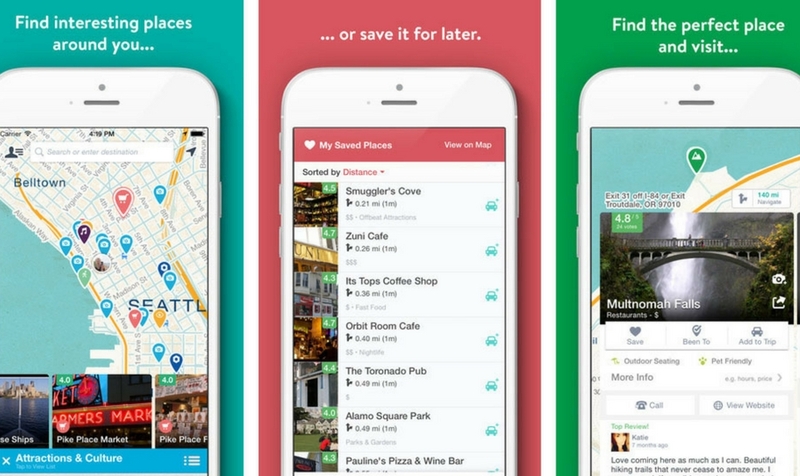 Plug in your current or planned location and choose from any category to get a mapped list of places you may want to stop. Cover last-minute plan changes with categories like Food & Drink and Hotels, or go exploring in categories like Natural Wonders and Weird Stuff! 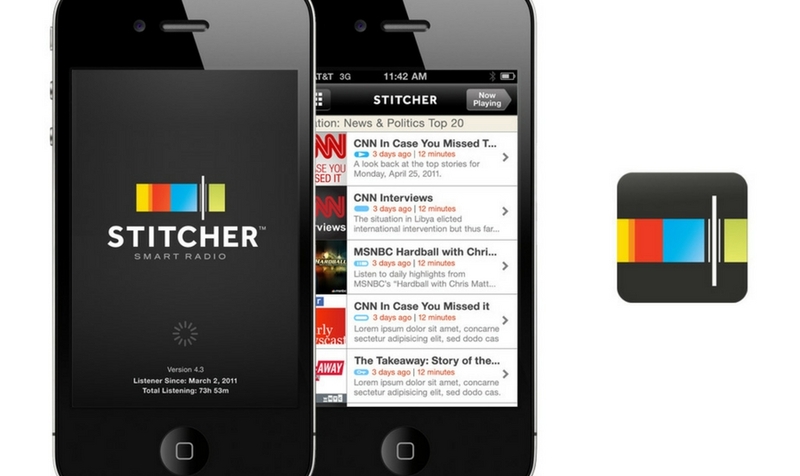 Stitcher is a podcast app. Online capabilities include essentially every major podcast you can imagine. It also lets you download podcasts for offline listening, so you don't burn through your data plan. The world of podcasts is basically like TV—there are constantly new episodes, and there's a show for everyone. You're bound to find something to listen to with even the pickiest types. 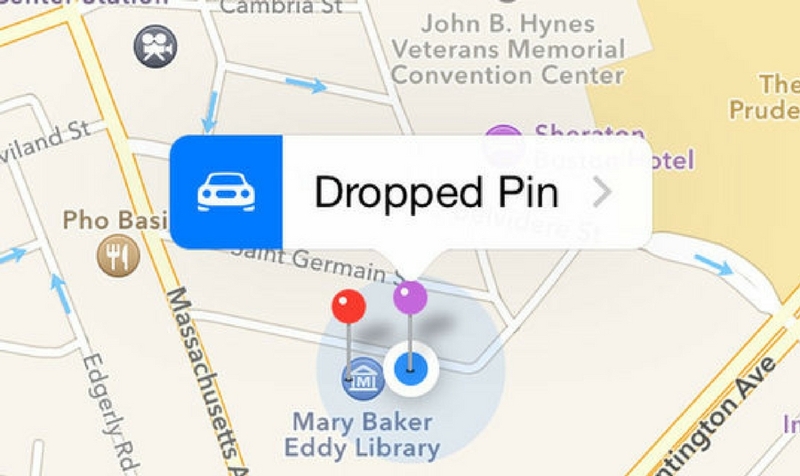 Google Maps and Apple Maps both allow users to "drop a pin" at specific locations. It's a huge help in unfamiliar locations. The biggest use for road trips is dropping a pin where you're parked. Simply put, it stops you from losing your car. You can also send pins to other people, just in case your group split up and needs to get back together.